As the complexity of a customer's project increases the project success may depend on working with the right Partners. This blog post is intended to provide customers in the manufacturing industry and solutions delivery partners looking to collaborate with other delivery partners with some guidelines on how to identify and select the right Partners to work with. When a manufacturing company buys a solution involving SCADA products, the license sale is only the beginning of the process. The success of the selected solutions’ implementation and the ultimate value delivered to the customer depends on the technical talent and delivery skills of the project team members who must configure and implement the application. 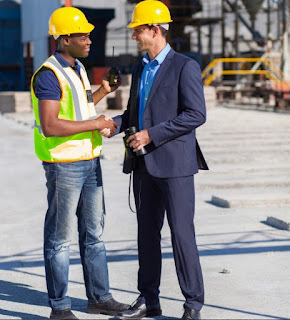 You need a SCADA partner that recognizes that their market success depends on the availability of a capable pool of delivery and solutions specialist organizations that have invested in training for their sales, delivery and support people and who have demonstrated and had validated their capabilities to deliver successful projects. Based on discussions with multiple customers and Systems Integrators below are several critical questions that a customer should ask during the selection process. What is the company’s business and technical profile? What resources do they have for design, delivery and deployment? What is their industry solutions expertise? What coverage capability do they have for delivery, pre and post-sales support? Are they skilled in the use and application of the SCADA Software? Do they have a trained & certified staff of developers? Do they have Application Experience? 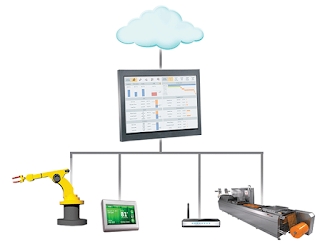 You may also drill down on the level of experience implementing secure SCADA applications. What are the System Integrator’s developers product certifications? How many projects have the developers delivered using the SCADA software? Do they have Industry domain Experience? Does the System Integrator have experienced project managers? Does the System Integrator have industry or association accreditations? For example MESA (Manufacturing Enterprise Solutions Association) or CSIA (Control Systems Integration Association) certifications. What level of endorsement do they have as a Partner? What would you like to add? Let us know your thoughts in the comments section below.